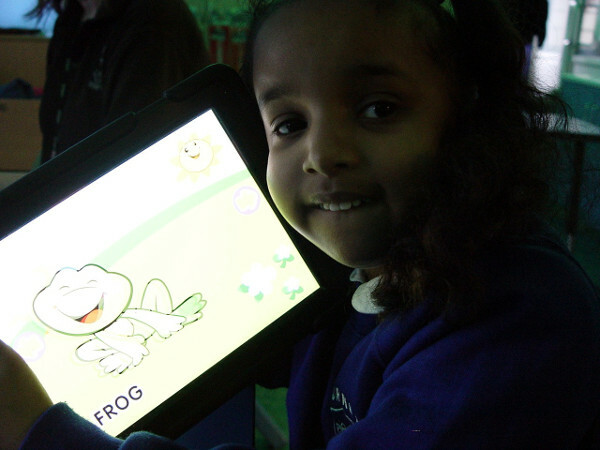 The Purple Class children at Turney School have been exploring the school iPads as part of their ICT learning. These are the perfect devices for the pupils to use when improving their ICT skills. The class members find the iPads easy to hold and to navigate around the screen. 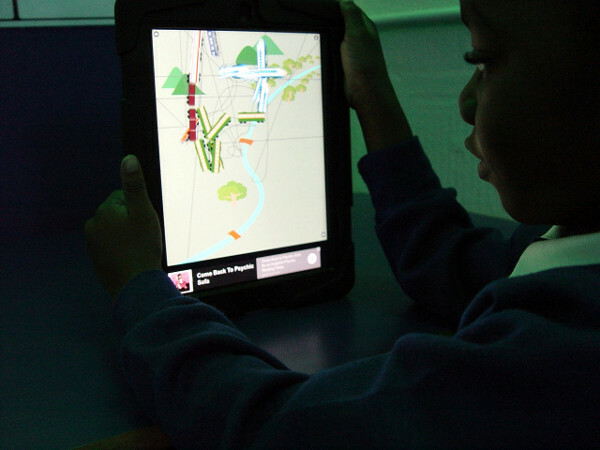 The iPads have some carefully chosen apps installed to help with the learning objectives that we have for each pupil. The activities include story telling, letter formation and sensory drawing. Each class member is given a free choice to decide which apps they would like to explore. The teaching staff are then able to see what interests the children have. This information can be used to help target and focus any future learning activities. 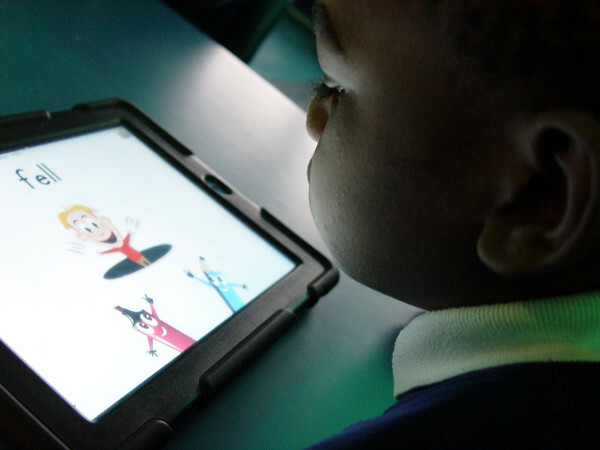 Plus the Turney School iPads are plenty of fun, as you can see in the short video above.